Is City Power Johannesburg Having an Outage Right Now? @CityPowerJhb kimbult, honeydew power outage again......? @CityPowerJhb whats happening with power outage in Lindhaven ?? @CityPowerJhb our lights just went off here in Bramley. is there any scheduled outage planned here? 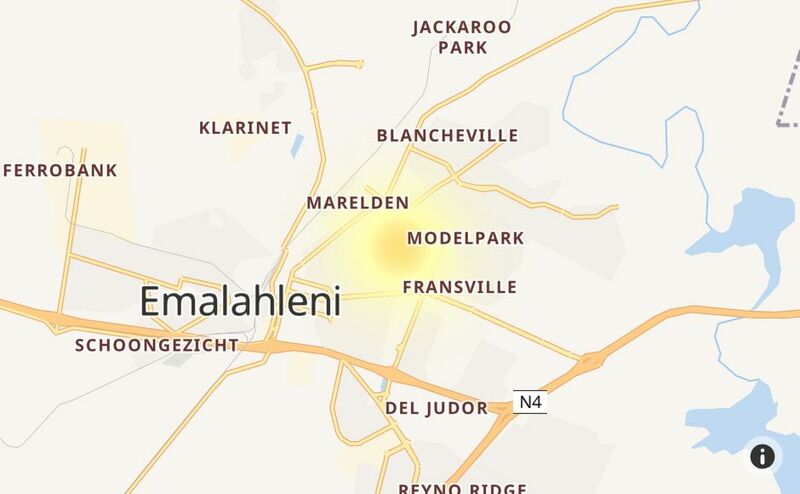 What's happening with the scheduled power outage for Roodekrans @CityPowerJhb Is it still on? @CityPowerJhb this is ridiculous! Wilgeheuwel been suffering power outage this week .. what's going on ? @CityPowerJhb what's the issue with 3B? @CityPowerJhb still no power in Wilgeheuwel. Secret Load Shedding? @CityPowerJhb honeydew down again. 3rd time in 3 days. @CityPowerJhb Hi, Craighall Park, 64 Alexander road no power. What is the issue? @CityPowerJhb Power outage in Blairgowrie. Is this load shedding or equipment failure? @CityPowerJhb Any update or info on Linden power outage? @CityPowerJhb no power in victory park is this a planned outage ?